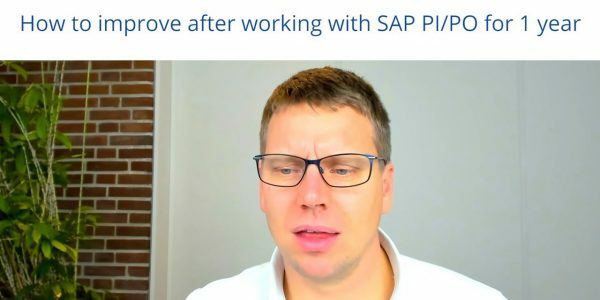 I have 1 year of experience in SAP PI. 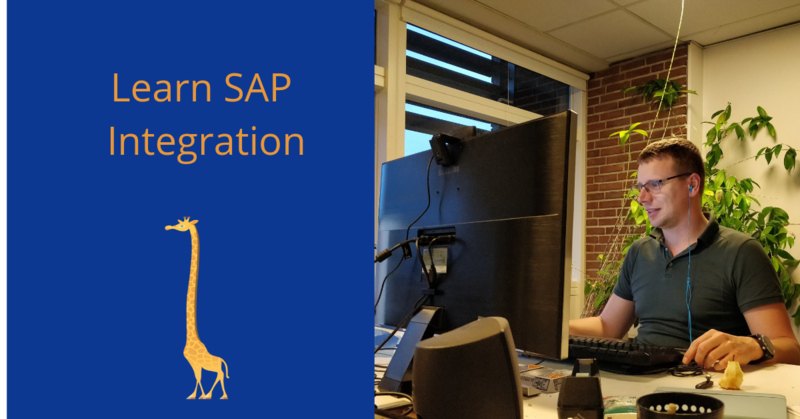 I am writing this to get your suggestion on how can I improve myself in SAP PI could you please suggest me what are all the things I need to do to become a good consultant/Developer, which are all the areas I need to focus more. Suggest some good blogs where I can learn more things. My best resources are the following. Get Mentoring to help you with getting some feedback on what you have been making and how to improve them. It is not always easy to learn itself but the third party can give you a insight into what makes sense.